The Audi Group is continuing along its growth path, delivering more than 900,000 automobiles of the Audi brand to customers worldwide for the first time in a six-month period, from January to June. The Ingolstadt company has also increased its revenue to €30 billion and its operating profit to €2.9 billion, achieving an operating return on sales of 9.8 percent, once again at the upper end of its strategic target corridor of eight to ten percent. At the presentation of the half-year interim report, Chairman of the Board of Management of AUDI AG Rupert Stadler stated, “The Audi Group demonstrated its strengths once again in the first six months of this year.” Despite high advance expenditure for new models, technologies and the expansion of the worldwide production network, Audi did not lose sight of its ambitious profitability targets. The company was not left untouched by the heterogeneous development of world markets. Nonetheless, the new record number of cars delivered provides evidence of the strengths of the Audi brand and of the entire Audi Group. Strong demand continued for the company’s products although important models are about to be replaced by the next generation. Luca de Meo, Member of the Board of Management of AUDI AG for Sales and Marketing, said: “We intend to grow also in the full year and will continue to successfully master the many challenges facing us.” Due to the high volatility of markets and rising costs for the next stage of the model initiative, cautious business operations are of key importance. Audi is on track to set a new record for full-year 2015, with an increase in unit sales of 3.8 percent in the first half of the year. The Ingolstadt-based automobile manufacturer already delivered 902,389 cars with the Four Rings in the first six months of this year. 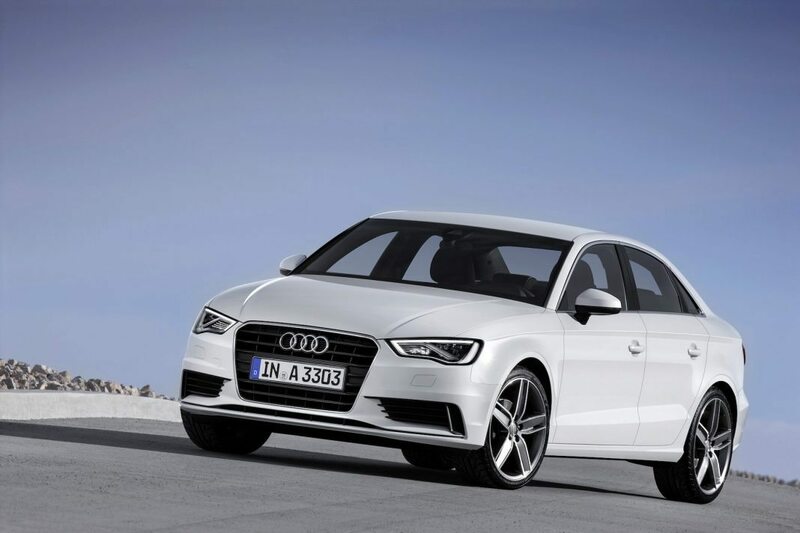 The A3 family and the SUV models Q3 and Q5 are particularly popular with customers worldwide. 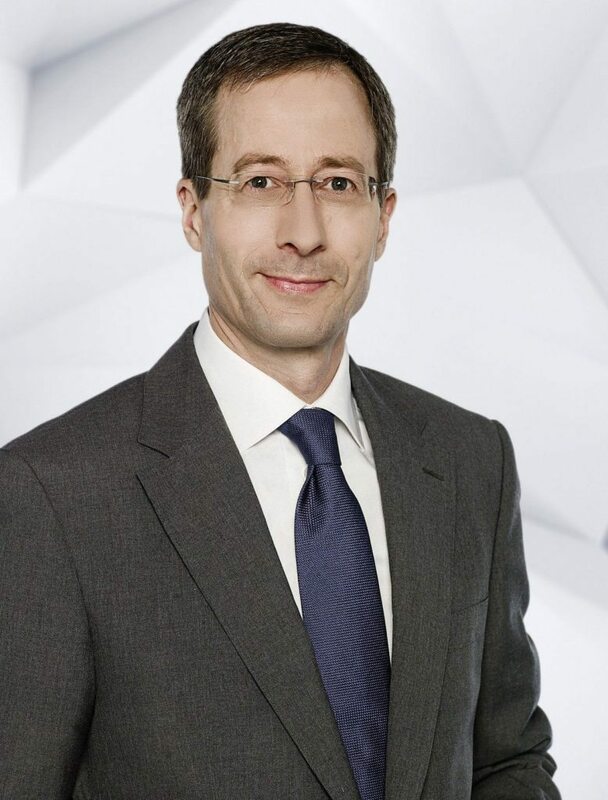 Axel Strotbek, Member of the Board of Management of AUDI AG for Finance and Organization, stated: “We are deliberately making large investments in new models, technologies and production capacities, which will pay off in the medium and long term.” For this reason, Audi has started the biggest investment program in the company’s history. By 2019, a total of €24 billion is to flow into new models, technologies and the continuous growth of the worldwide production network. This year, Audi has already taken more than 2,000 new employees on board; the company plans to recruit a total of approximately 4,000 people in Germany alone by the end of 2015. Worldwide, Audi intends to expand its workforce with approximately 6,000 new employees by the end of the year. With the targeted volume growth, the revenue of the Audi Group will also rise, with the rate of growth depending on the general economic conditions. In addition, the company anticipates an operating return on sales within the strategic target corridor of eight to ten percent.